Book Cover (version 9.5 officially) for Boy @ The Window, March 7, 2013. (Donald Earl Collins). Thanks to all of you who’ve publicly (and privately) given me feedback on the “Potential Boy @ The Window Book Covers” from last month. Much appreciated! 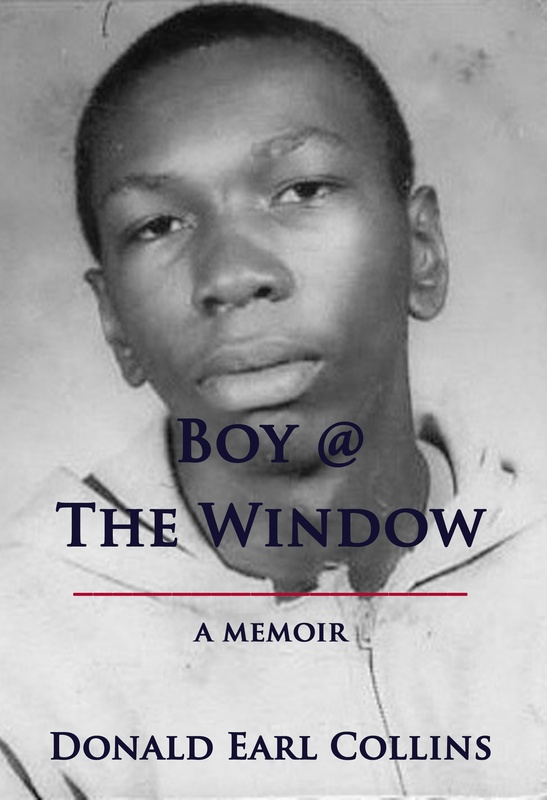 Based on suggestions from friends, Twitter peeps, family and students, above is the revised book cover that I intend to use for Boy @ The Window as eventual ebook and trade paperback. Again, please give me you feedback, of the positive and constructive criticism nature. Up next: gathering more sage advice on the manuscript itself before I put it out there for public consumption, and myself out there as author (again).